1. You may only be one Ninja!. Or else it gets too confusing. 2. Don't spam! This thread is only for Ninja Registrations! 4. No one can be any of the Kages' unless another one 'dies in combat'. Leaf Village doesn't count.We nominate the Kages. 5. You don't have to be the same gender as your RPing character. Just thought I'd let you know. 6. Okay, this one is new. I will closed all registrations after they are approved. Since we are having problems with a user. 7. Every technique, item, weapon or anything else that you use must be in you character's sign up. 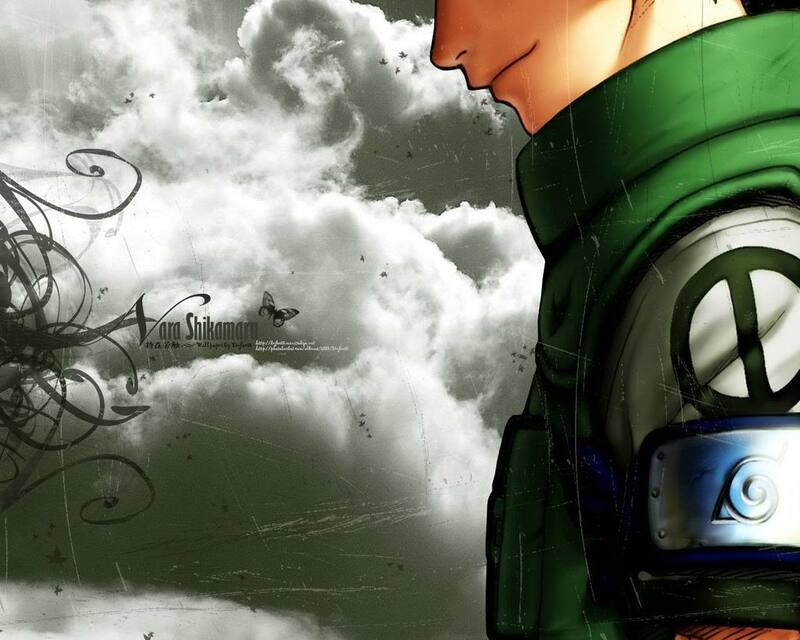 After the sign up is approved, pm one of the Admin to add any jutsu that you want. Jutsus that are not on the Sign up are not usable! 9. Also, the possession of Cursed Seals is also forbidden now. 10. We have established a max of 10 Uchihas signed up. Currently, we have 0/10 Uchihas. No more Uchihas allowed. 11. Academy Students- So many of you have been asking when you are going to be promoted to Genin. That comes at RANDOM. Soul or Okibi randomly decide when they want to promote you. Please stop nagging Soul, Okibi when you are going to be promoted. You just have to be PATIENT. 12. Akatsuki is no longer full. We are accepting some more now. 13. We have established a max of 5 Kaguyas signed up, since they are a supposedly extinct clan. Currently, we have 0/5 Kaguyas.